anyone know where to get the parts? What area/Country are you in? 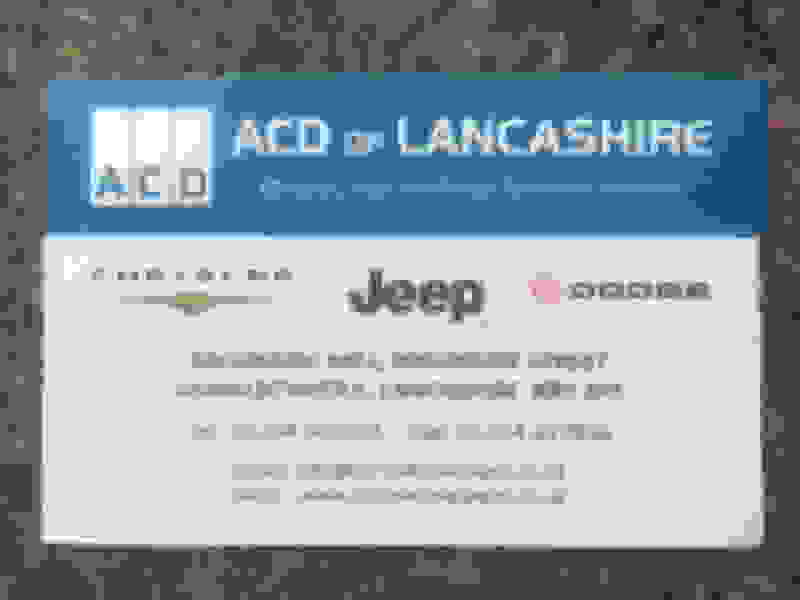 Try ACD in Lancashire. 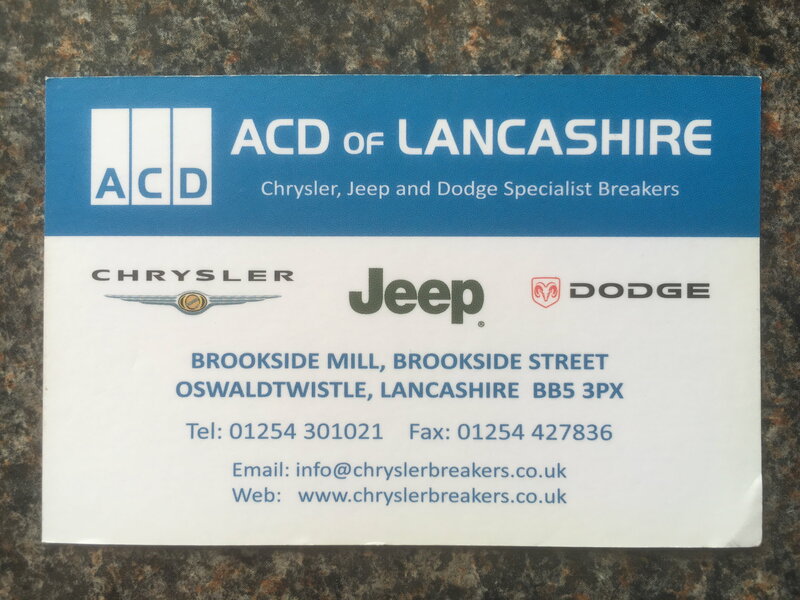 They are specialist Chrysler breakers.